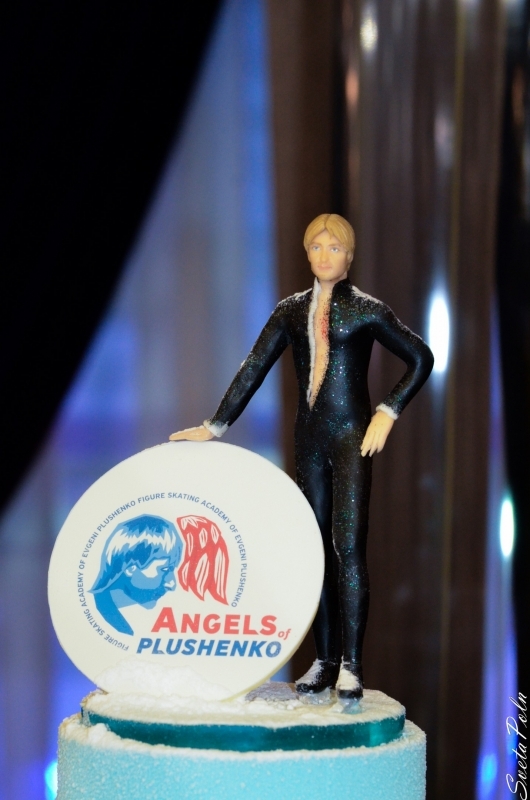 Do you like figure skating? 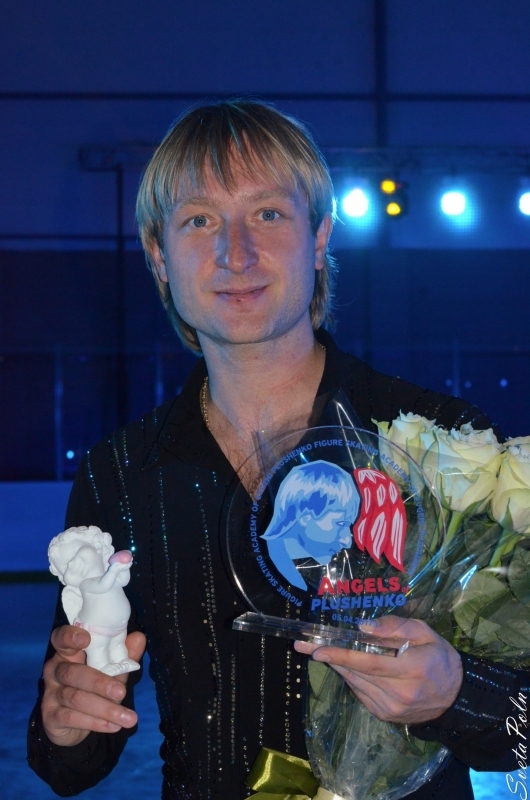 Do you always follow all contests and championships? 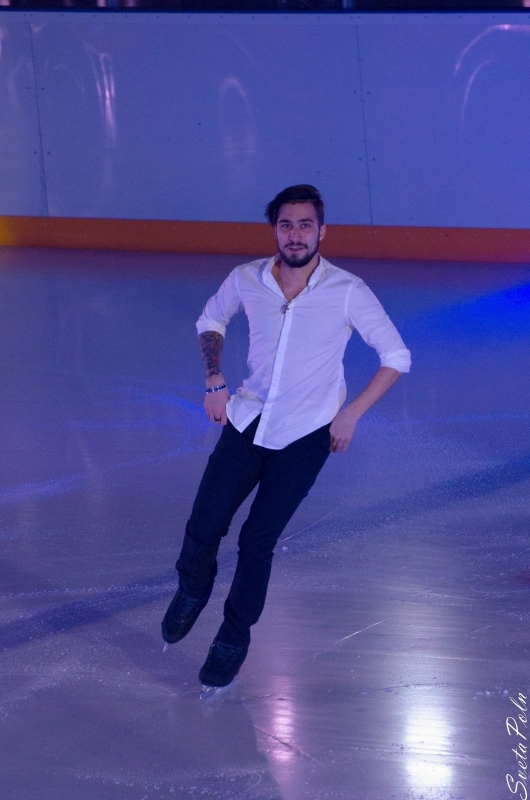 Do you know all gigure skaters? 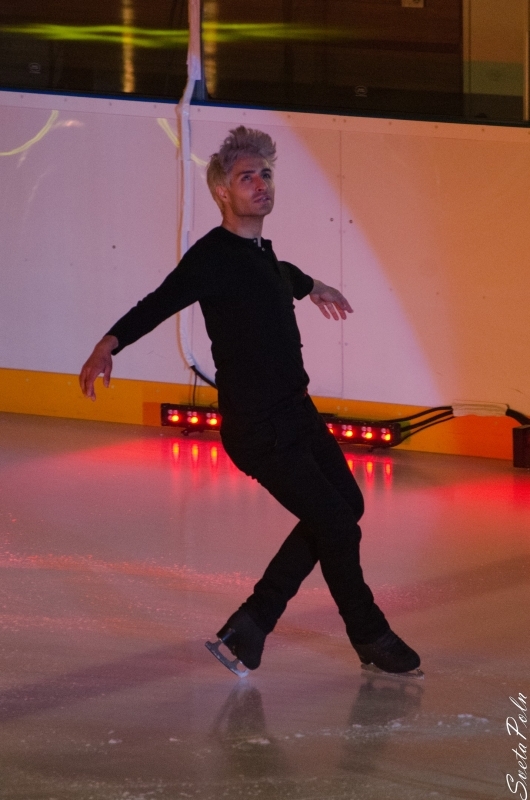 Check out a new contest! 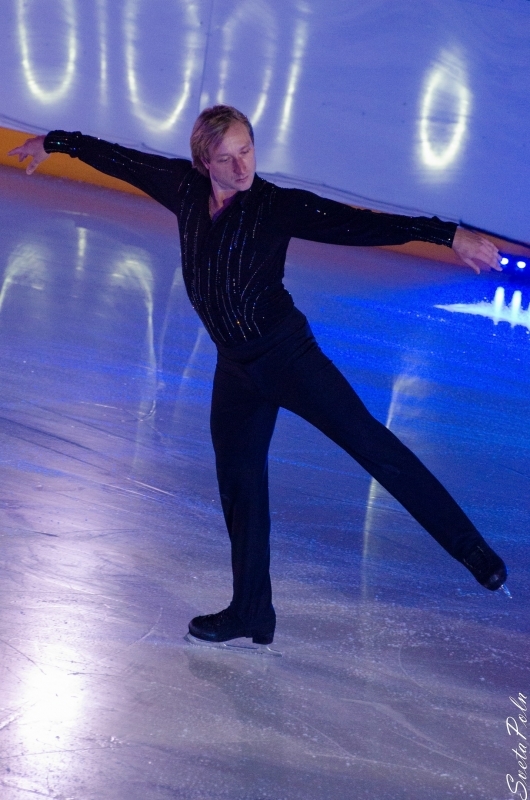 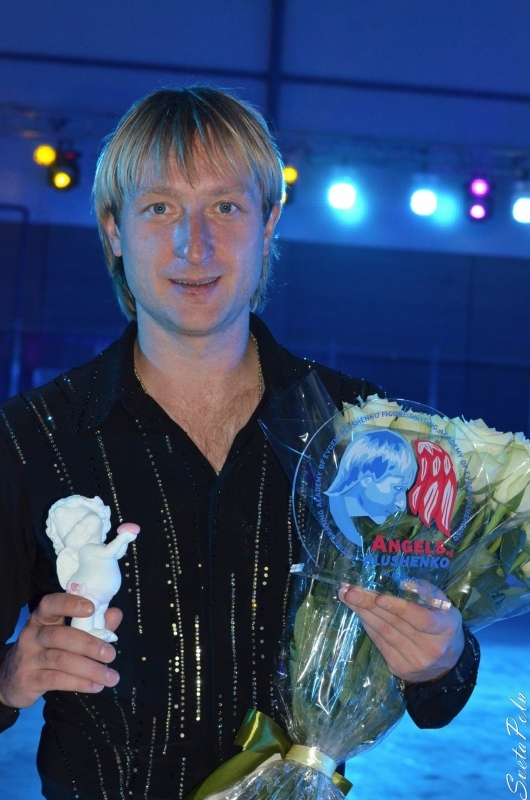 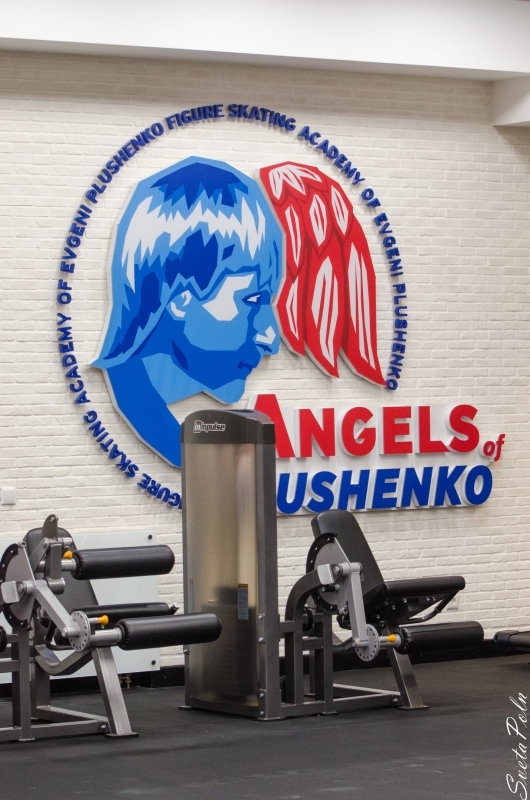 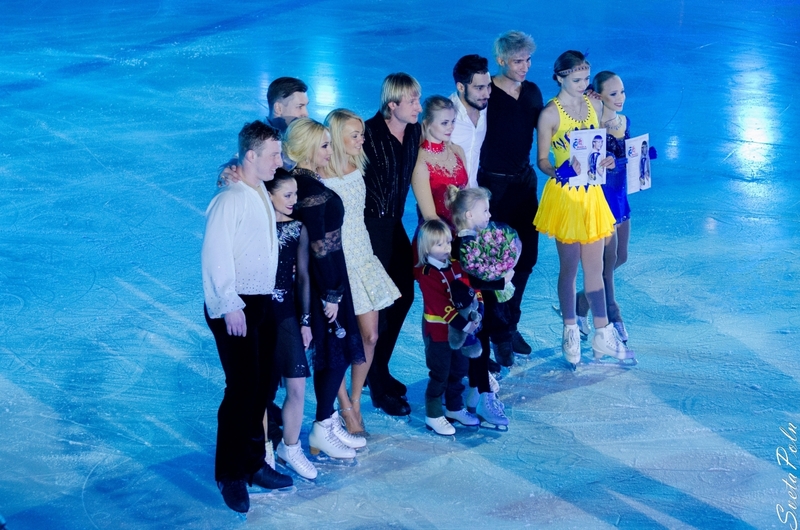 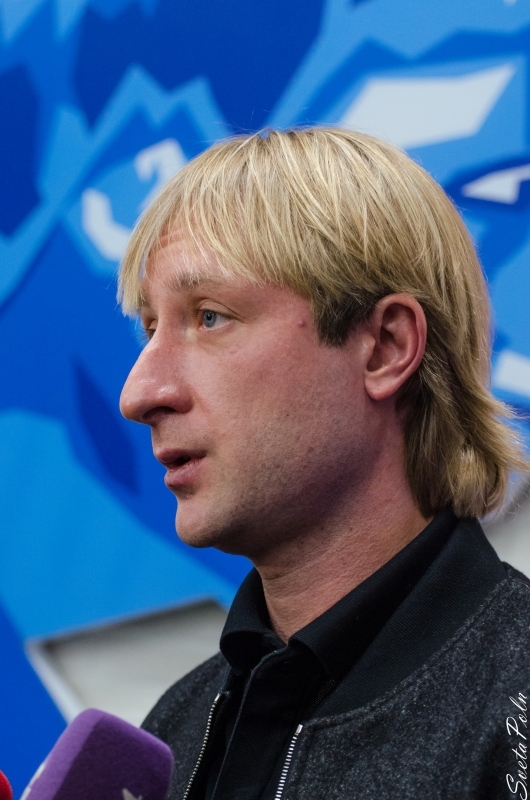 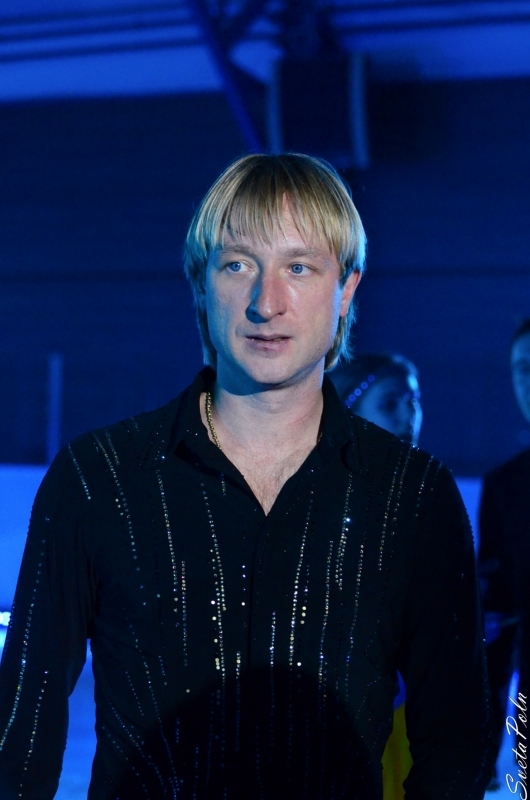 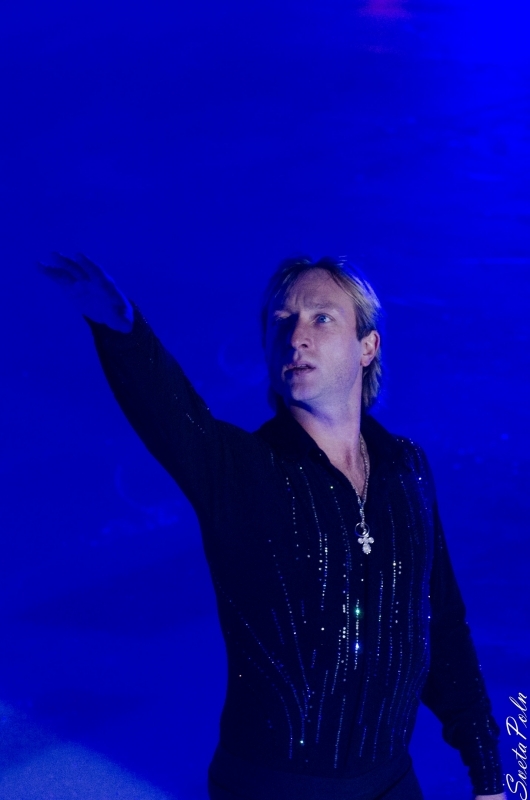 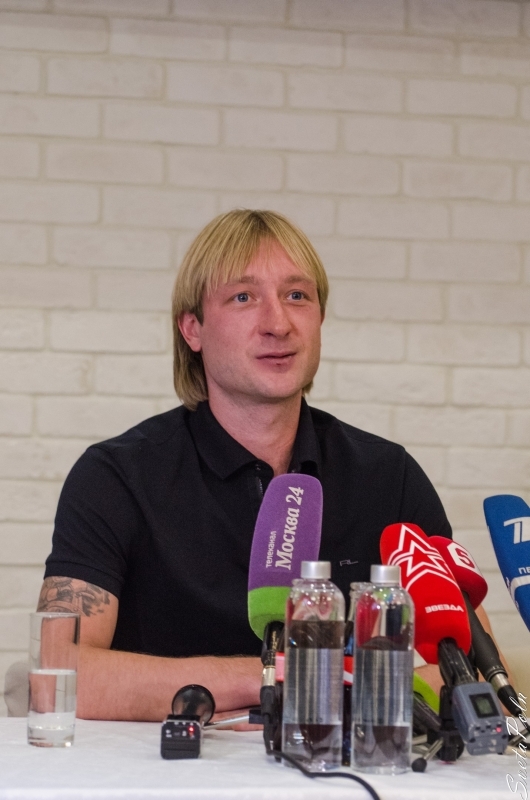 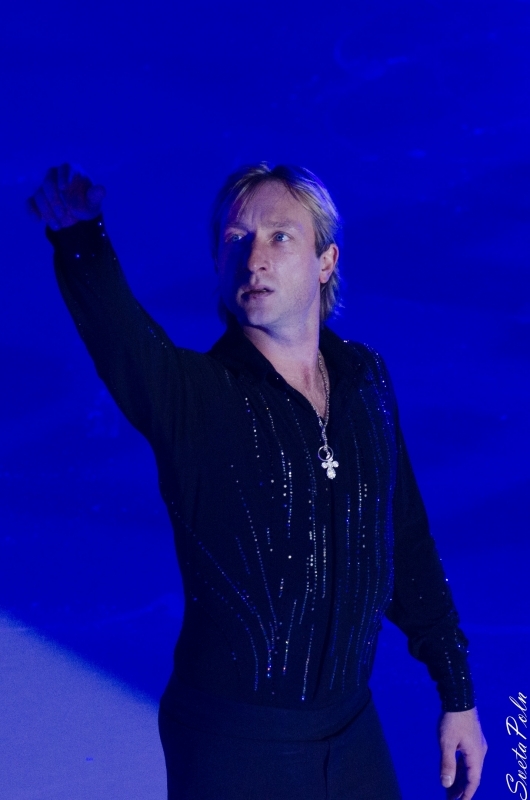 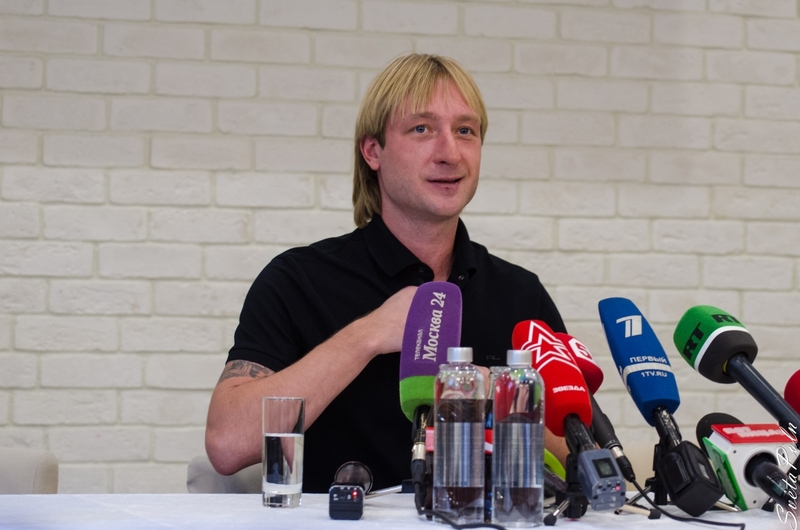 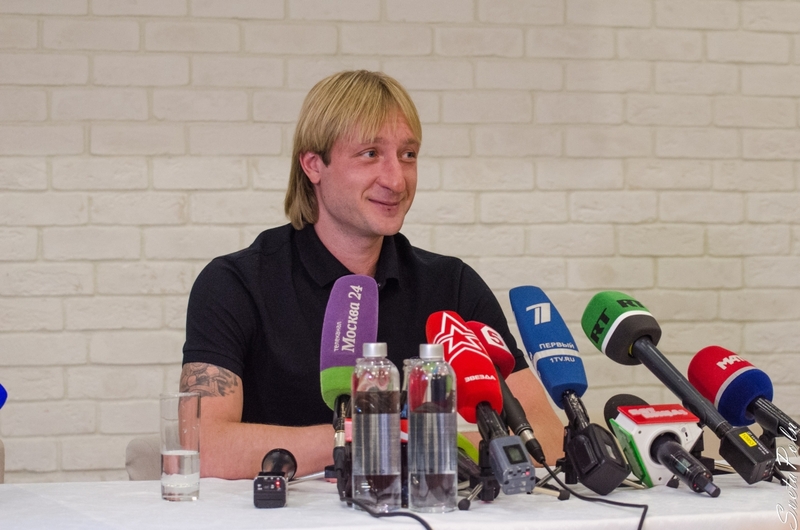 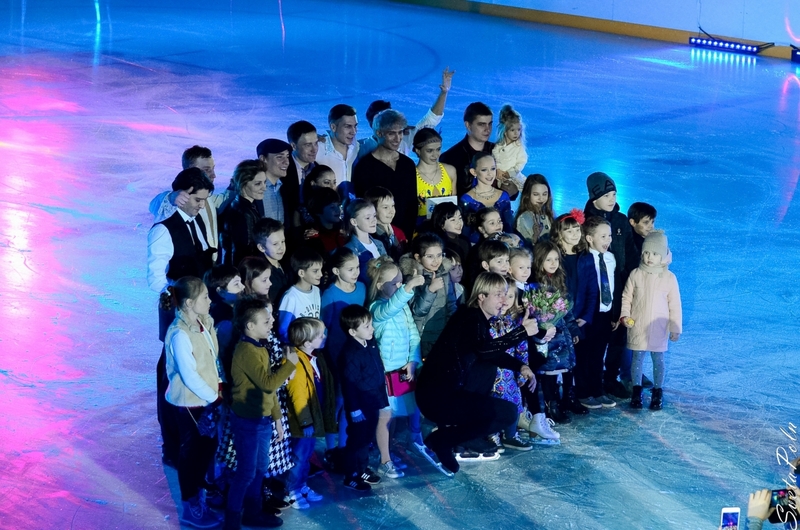 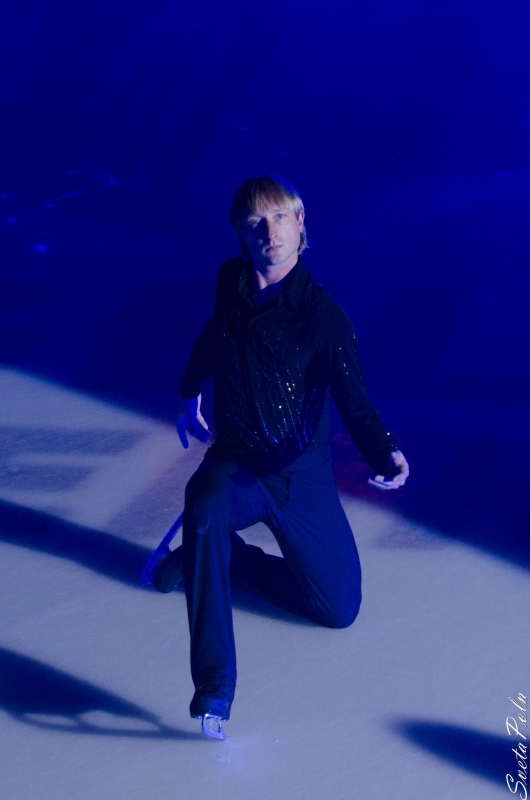 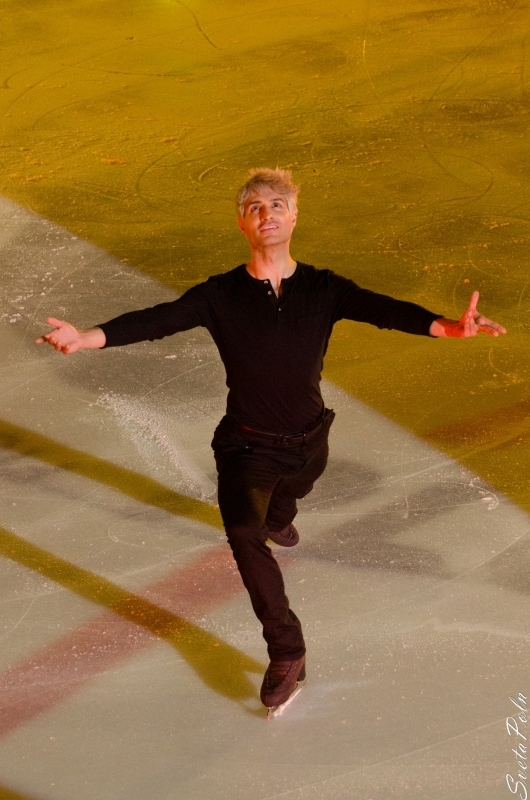 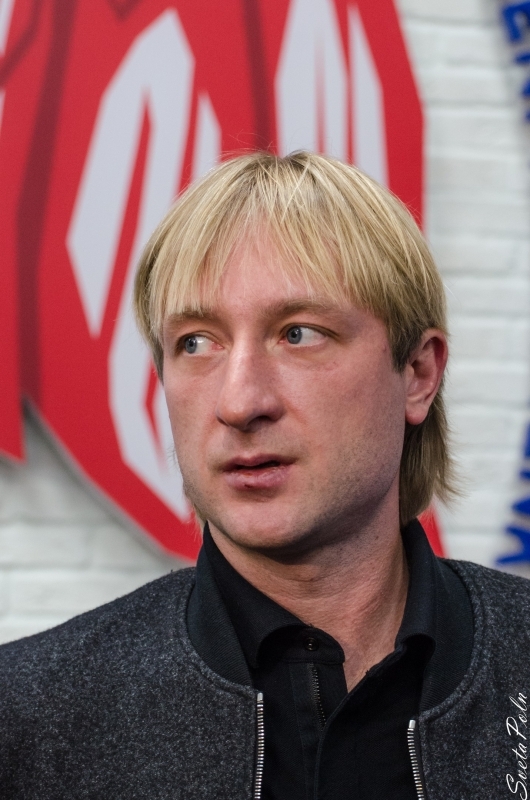 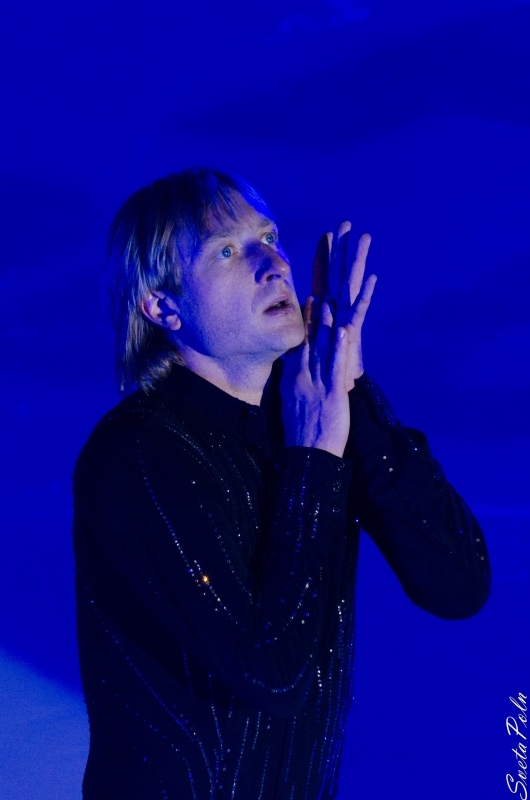 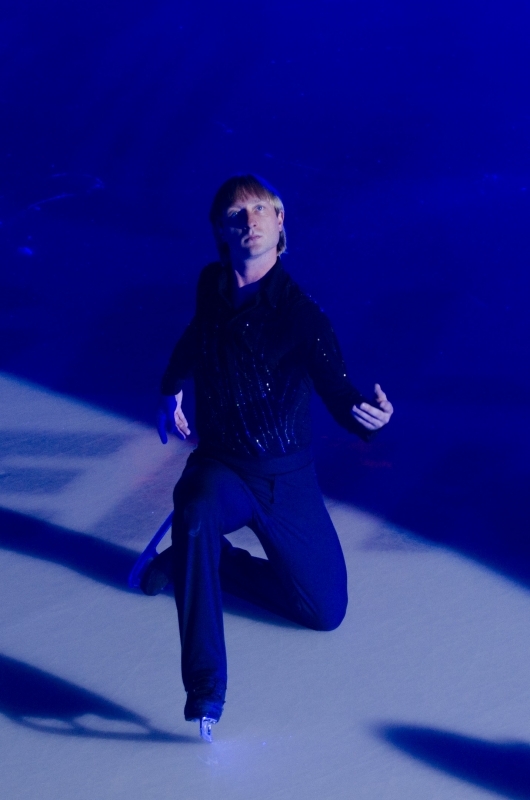 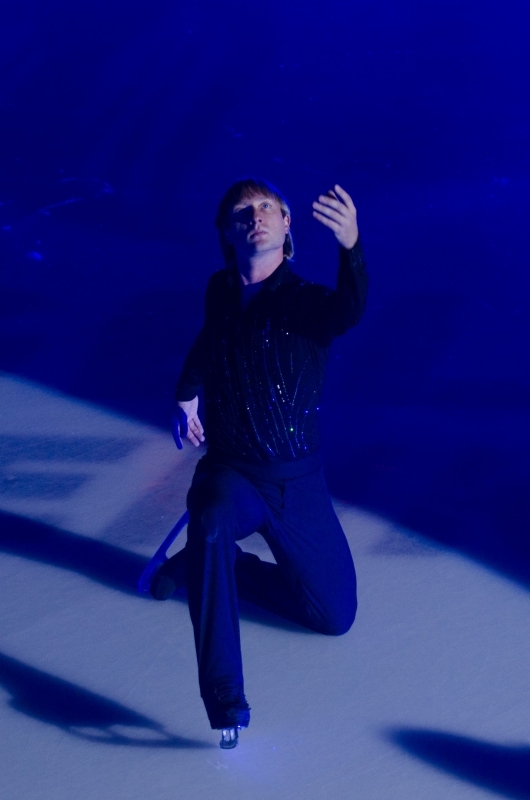 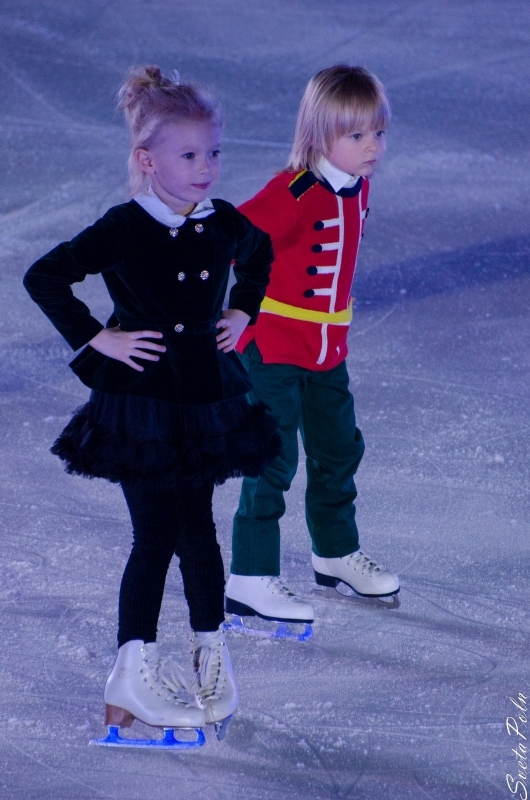 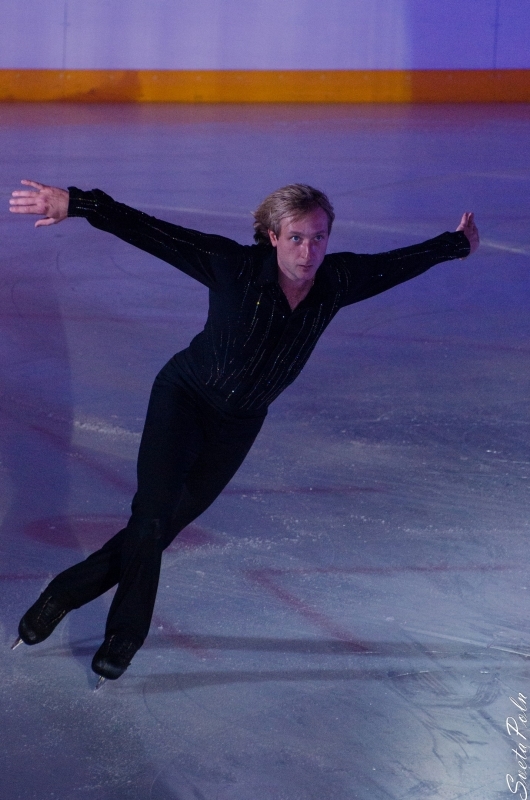 Winners will get exclusive presents from Olympic champion Evgeni Plushenko and producer Yana Rudkovskaya!